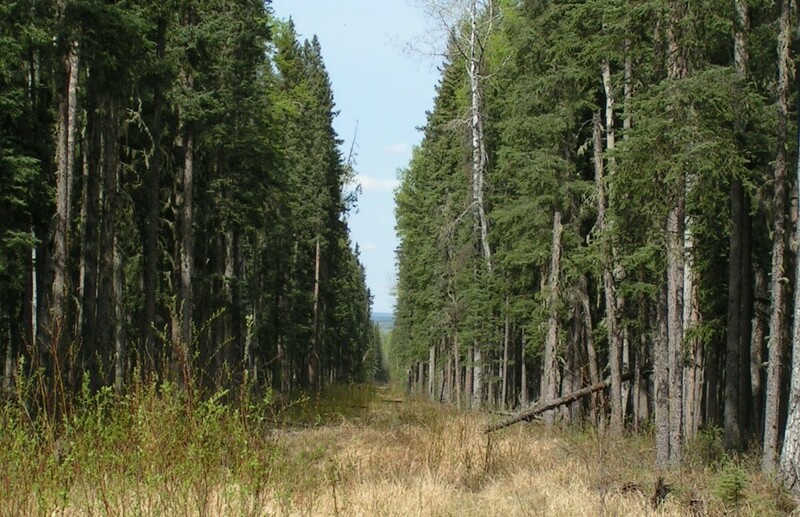 This technical session will facilitate discussion and provide current information on issues surrounding development and reclamation of seismic lines in Alberta’s boreal forest. 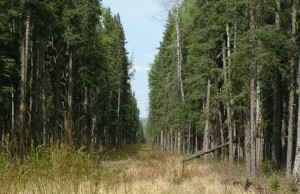 Talks will focus on specific topics such as ecological effects, regulatory status and best reclamation practices. Online Registration has closed. Please register in person at the day of the event. 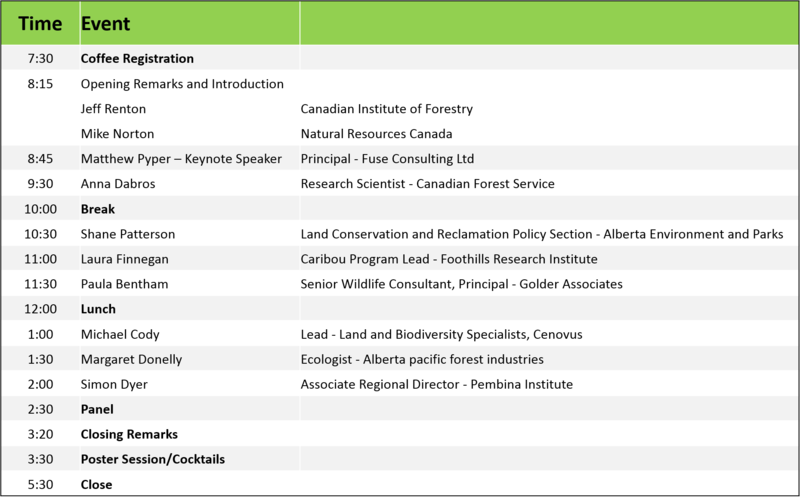 Event includes: Presentations from foresters and other natural resource professionals, government and non-government associations, a poster session, and lunch and after session reception. For more information, please contact: symposium-ab@cif-ifc.org. 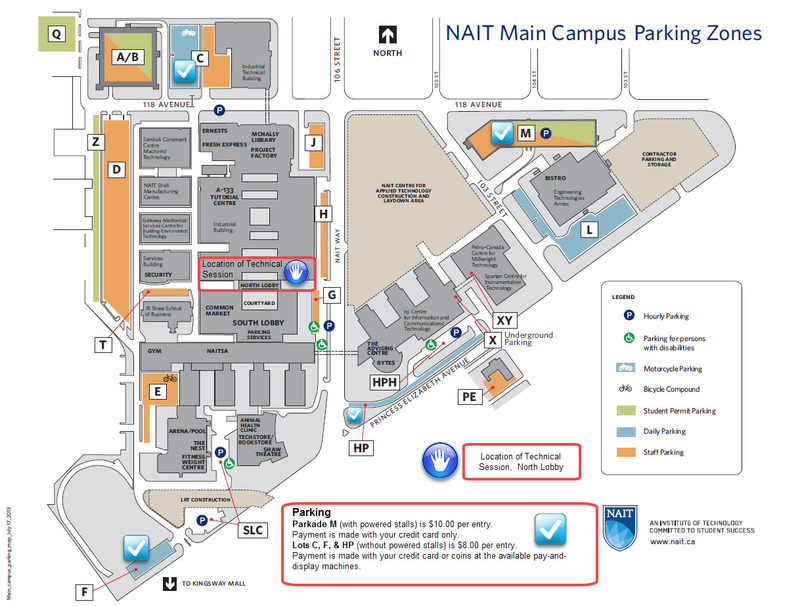 Speaker information and session schedule can be found in the link below.